St Jerome Laneway Festival was back for it's twelfth year with headliner Tame Impala closing the festival. 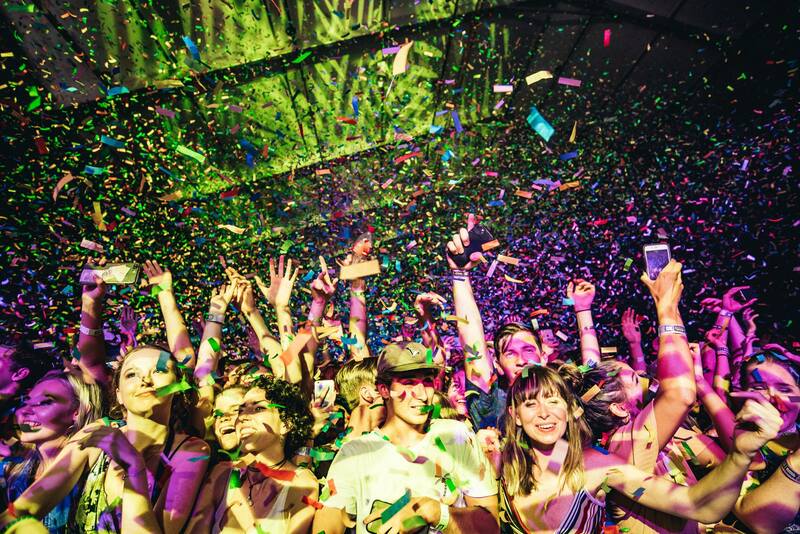 During their set we covered the crowd in confetti from Brisbane to Melbourne and Adelaide to Sydney. 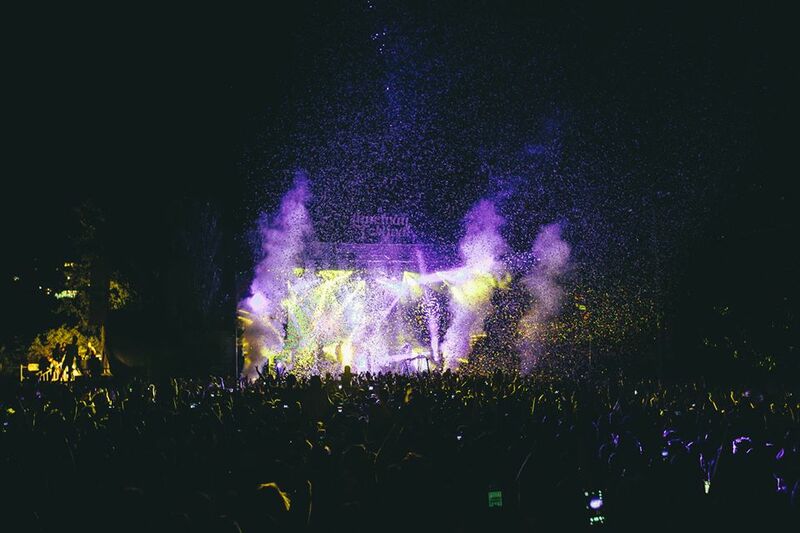 Looking forward to what's in store next year Laneway! The second annual FOMO Festival hit the east coast this summer feat. 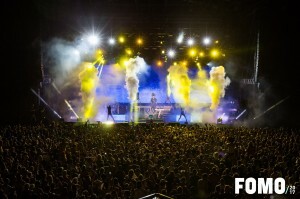 Empire of the Sun, Peking Duk and headliner Flosstradamus! Being a one-stage festival, FOMO a.k.a Fear Of Missing Out absolutely nailed it as festival goers weren’t stuck trying to choose between two headliners! With flames, CO2 and bulk confetti and streamers, the crowds didn't miss out!